Lost Car Keys? Been Locked Out of Your Home or Office? 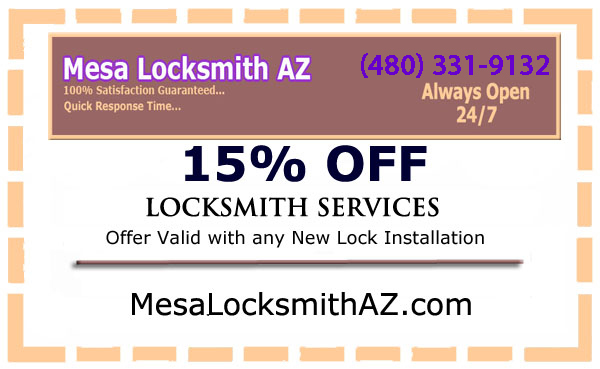 Need a Locksmith in Mesa AZ? Call us TODAY!! 2010 © Mesa Locksmiths AZ. All Right Reserved.